It's still a scorchin' hot summer, isn't it? It's nice to see bright colors to match Mr. Sun's rays that is why I'm very excited to try Chic Nails' latest Kathryn Bernardo Collection -- Summer Love Collection. Summer is not yet over for Chic! Can you see all these beautiful colors? 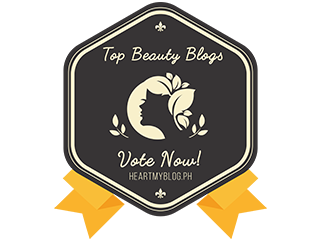 Summer Love Collection is the 5th Kathryn Bernardo Collection, and if you're an avid reader of this blog, you probably have stumbled upon my features about Knockout, Pastel, and Kath-Queen collection. I wasn't able to get the Edgy collection but everything is at its best. So let me just run through the shades of their latest collection. 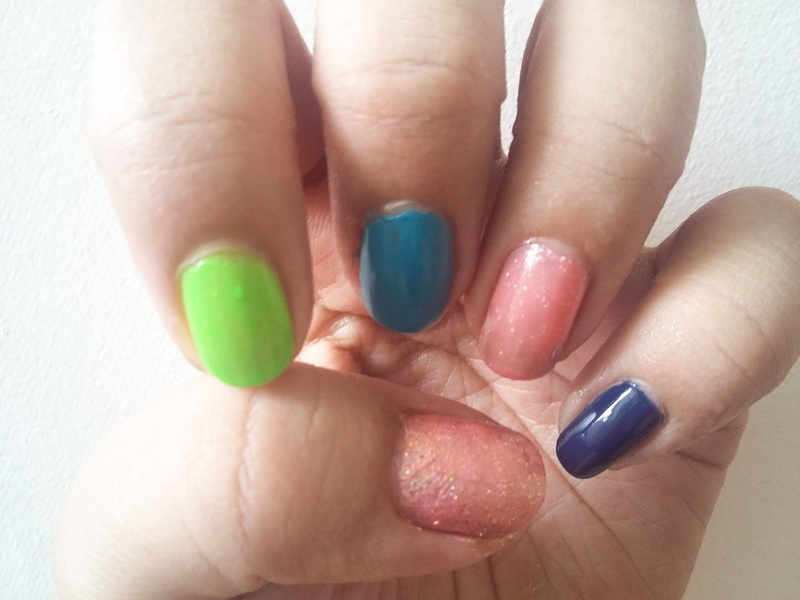 From L-R: Lollipop, Jelly Bean, Bubble Gum, Gummy Bear, and Cotton Candy. The names are so yummy! Too candy-ish and perfectly matches the shades. Lollipop is a Navy Blue tone polish. Although not too summer-y color, this one is the most consistent shade among the five. It gives the color I want in one coat. Plus, it looks really elegant on my nails. Jelly Bean is a salmon pink shade with glitters and shimmers. I think this one gives a Barbie-like impression because of the silver glitters. Bubble Gum is a bright bubble gum blue shade, almost the shade of the sky. I think I already got this shade before, but so far it still looks good. I got the perfect color I want in three coats. Gummy Bear is a bright lime green shade. This one is my favorite! 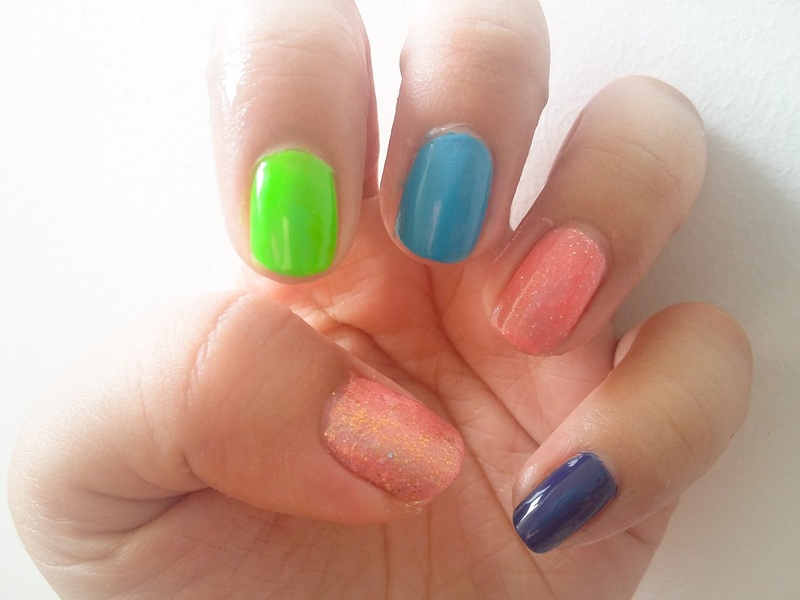 I love the summer-y bright color. I can actually feel the beach with this color, I don't know why. Haha. But I have to put three coats before I achieve my desired color because it has a very light shade at first application. Cotton Candy is a light rose shade with glitters of silver and gold. It's almost the same with Jelly Bean only that this one has gold glitters on it. I'm not a fan of glittered nail polish but this one is fine. The glitters gives the matte finish feeling, which I like. I think this shade best suits my nails when attending formal parties. I love this set because it has a good combination of summer colors. The naming convention matches the shades very well. However, I wish that they included a bright orange and bright yellow just to make it a bit more summer. Pink shades have been repeated. But don't get me wrong, every shade is good. 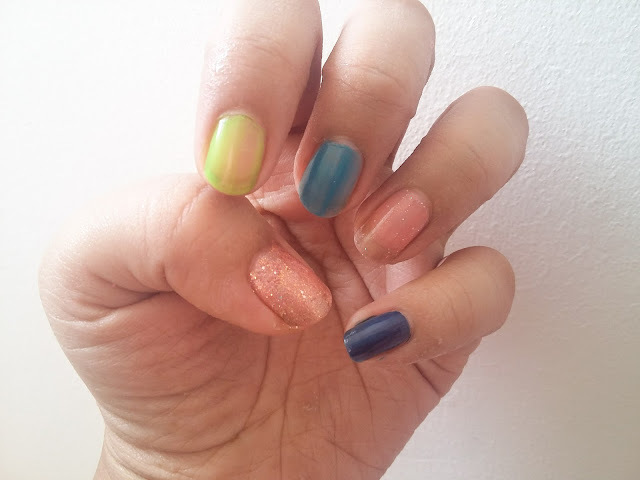 If you have read my past blogs about Chic nail polish, you would know that the best thing I love about Chic is that their nail polish dries easily that you wouldn't have to wait longer minutes. It's a plus since most of the time I'm in a hurry putting nail polish if I have to go somewhere. And the consistency of the liquid is easy to spread that you can get your desired color at one coat.  If you want it darker two or three coats is enough. Other brands requires more coats. 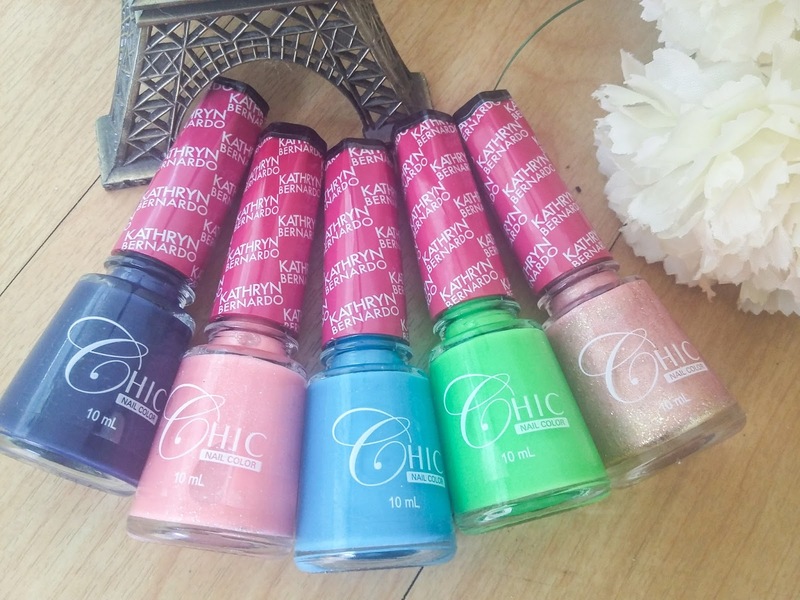 Chic Nail colors are available in all leading drugstores and supermarkets nationwide.